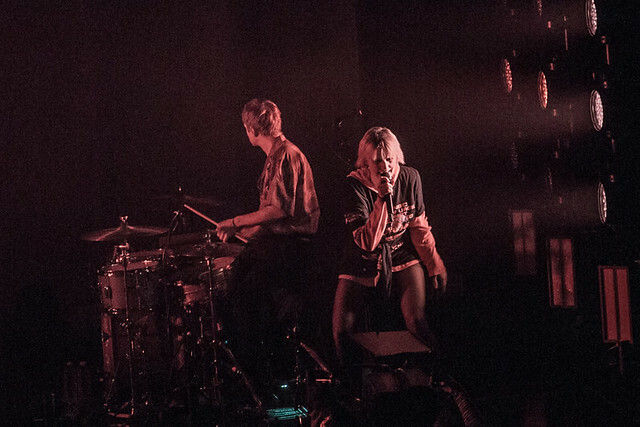 Posted on 01/22/2019 by paivi	in Live Review and tagged 9:30 Club, Denmark, electropop, MØ. 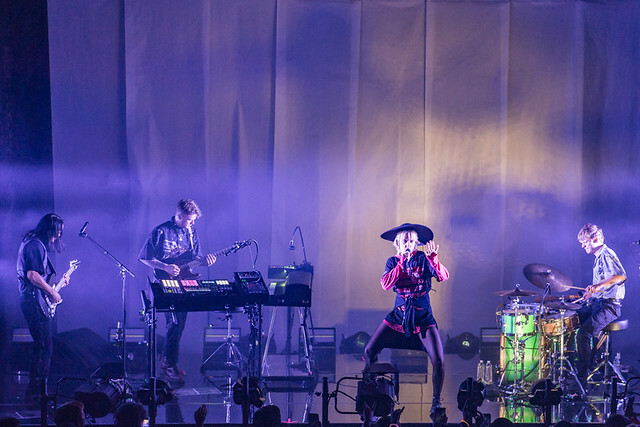 Starting the night slow on Jan. 15 in a black sunhat, Mø opened her concert with “Purple Like the Summer Rain” and “Imaginary Friends,” her lesser known songs from her latest album Forever Neverland, a project that took her four years to write. 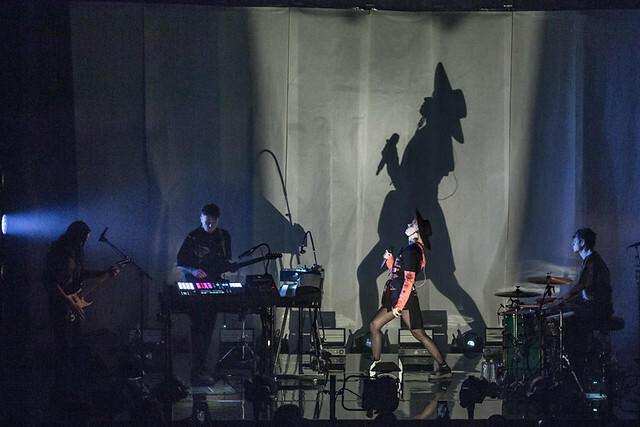 Gradually, her concert became lively, as her fans became more antsy to dance, ready to feed off energy from her music and herself. 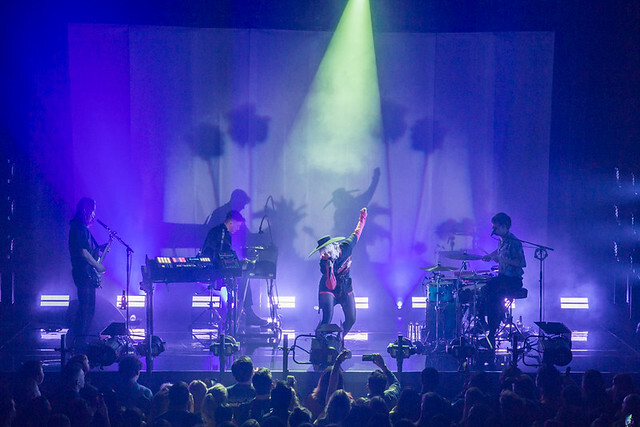 Eventually, with songs like “I Want You” and “Nostalgia,” Mø turned the 9:30 Club into a dance hall and began to capture the audience from different parts of the room. Throughout the night, she moved back-and-forth, from the stage, through the dancing crowd, and to the bar at the end of the room, where, on top of the bar, she had a drink with fans ( — her YOLO moment). With her, the crowd sang and danced to “Sun in Our Eyes” and “Red Wine,” songs reminiscent of summer, which were refreshing for a cold January night. 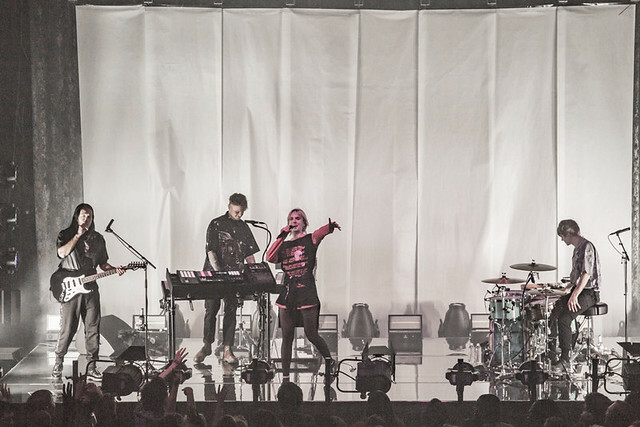 Of course, Mø performed songs where she’s collaborated with other artists, such as “Blur,” “Don’t Leave,” and “Lean On.” Appropriately, Mø ended the night with “Final Song,” where she jumped into the arms of her supporting fans and crowd surfed. Coming to a Mø concert was like going to a dance party that everyone was invited to. Even when you didn’t know the songs, by the second chorus, you did and by then everyone was in on the lyrics, melody, and beat. 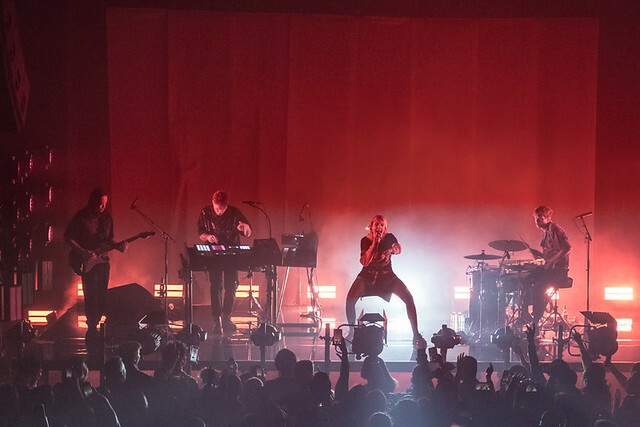 Mø will continue her tour through the United States. You can find a list of upcoming tour dates here. 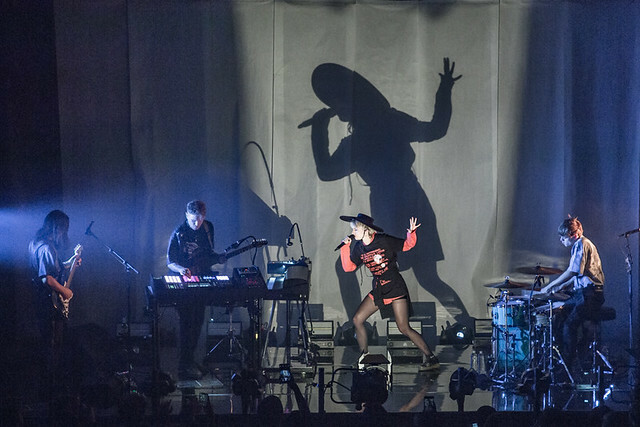 Here are some pictures of Mø performing at 9:30 Club on Jan. 15, 2019. All photos copyright and courtesy of Paivi Salonen.